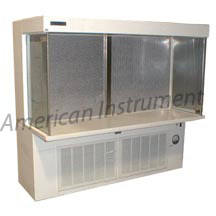 产品介绍: Finnpipette single channel adjustable pipettor, 5-40ul range, cleaned and calibrated. 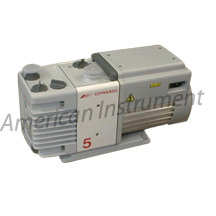 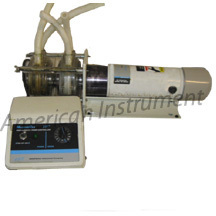 产品介绍: Edwards RV5 dual mode, direct drive vacuum pump with 117 lpm free air displacement. 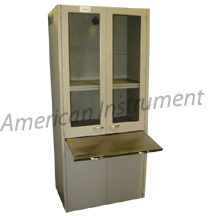 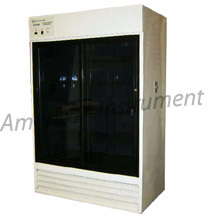 产品介绍: Fisher Isotemp Model 13-986-145G double sliding glass door chromatography refrigerator. 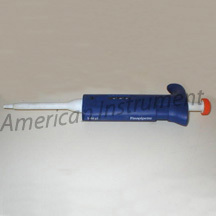 产品介绍: Eppendorf Maxipettor Pipettor, 1-10ml, disposable tip. 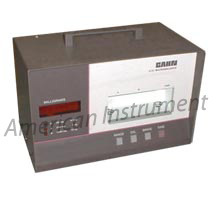 Calibration included. 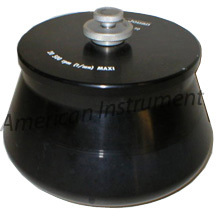 产品介绍: Jouan AK-16-20 32 x 16 ml fixed angle rotor for KR25i and KR22i. 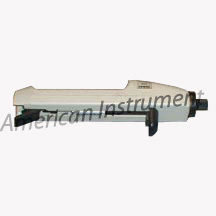 产品介绍: Cahn 31 digital microbalance with .1 microgram sensitivity/3.5 gram capacity.